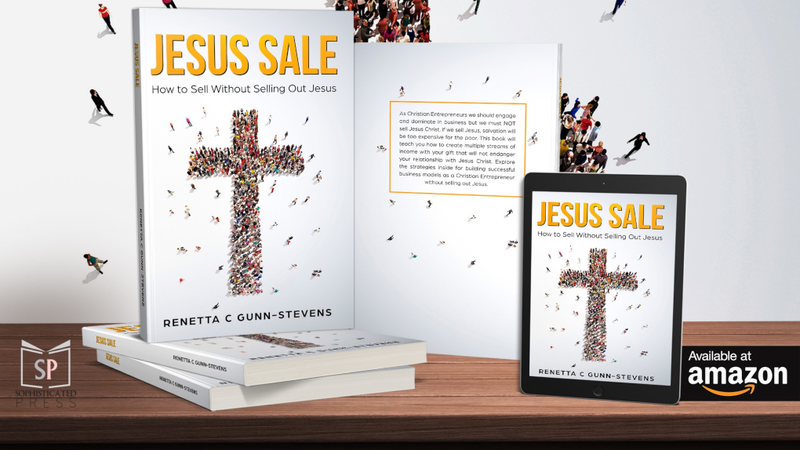 Learn strategies for building successful business models as a Christian Entrepreneur without selling out Jesus. As Christians Entrepreneurs we should engage and dominate in business but we must NOT sell Jesus Christ. If we sell Jesus, salvation will be too expensive for the poor. This book will teach you how to create multiple streams of income with your gift that will not endanger your relationship with Jesus Christ.